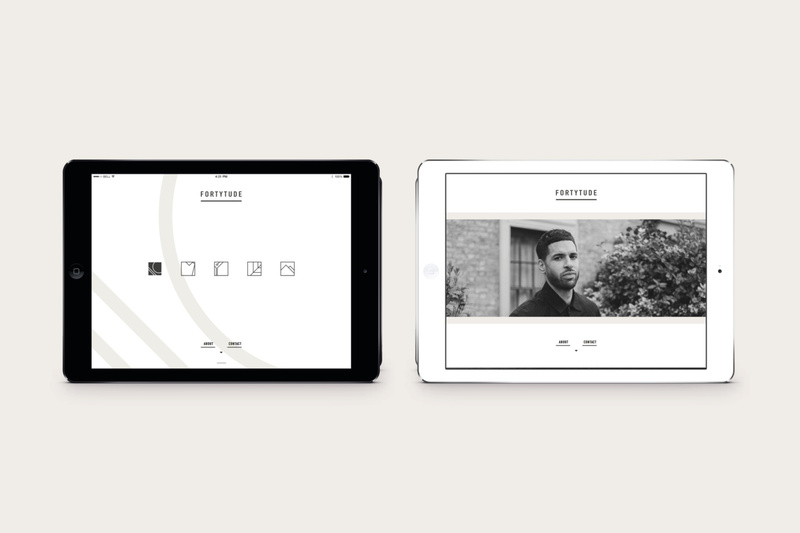 Fortytude, a visual diary and lifestyle brand aimed at those in their late thirties to early fifties, aims to deconstruct traditional notions of those in their third, fourth and fifth decades. 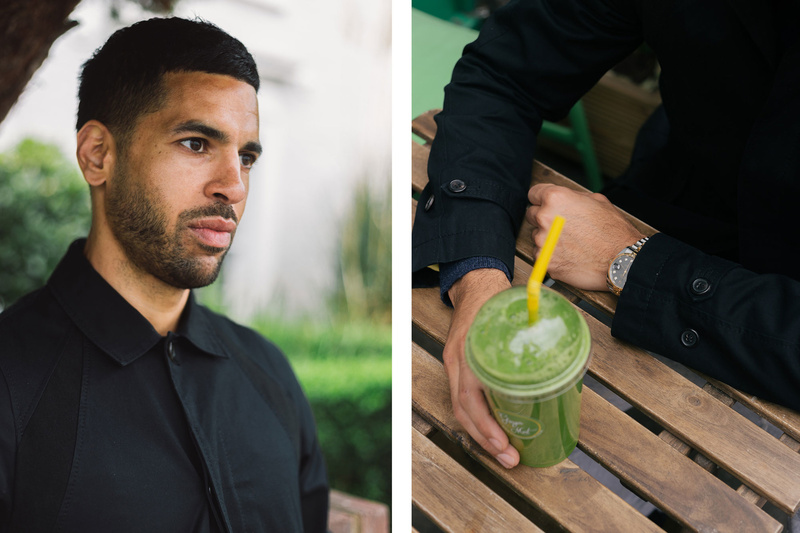 No longer a generation resigned to traditional notions of ageing, middle adulthood has been redefined. Liberal lifestyles are actively encouraged, we live longer and with our increased longevity brings with it improved health. As a result we no longer follow the same trajectory that previous generations endured. We live differently now. 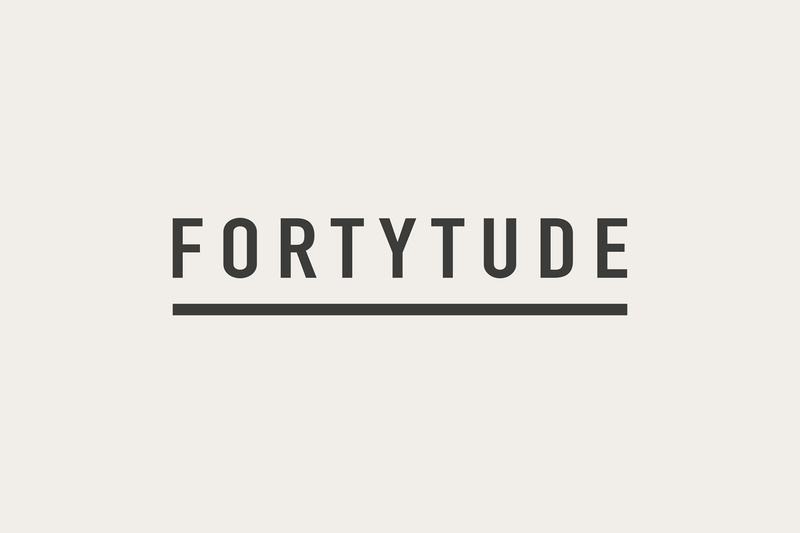 Fortytude wanted to addresses this engaged, influential and effortlessly cool audience through a confident yet pared-back brand identity with bold intentions. 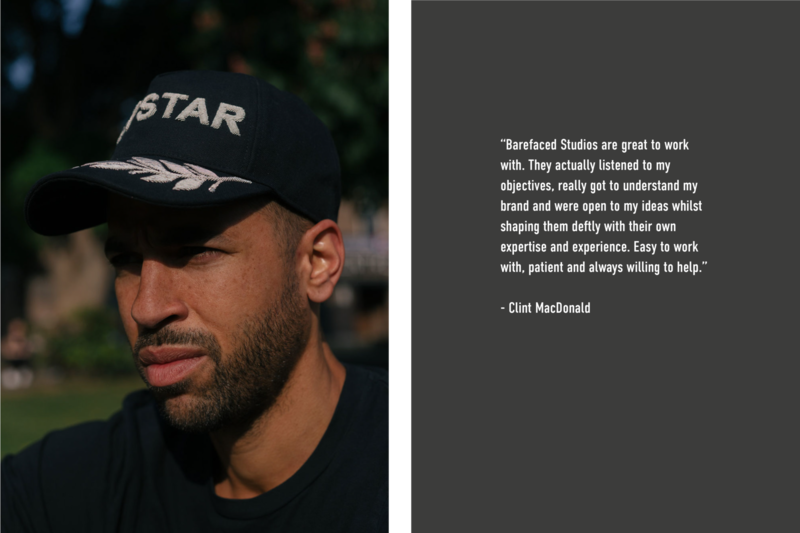 We firstly interviewed and conducted focus groups using with people who represent Fortytude’s target audience in order to determine the wants, needs, desires and tastes of this demographic. 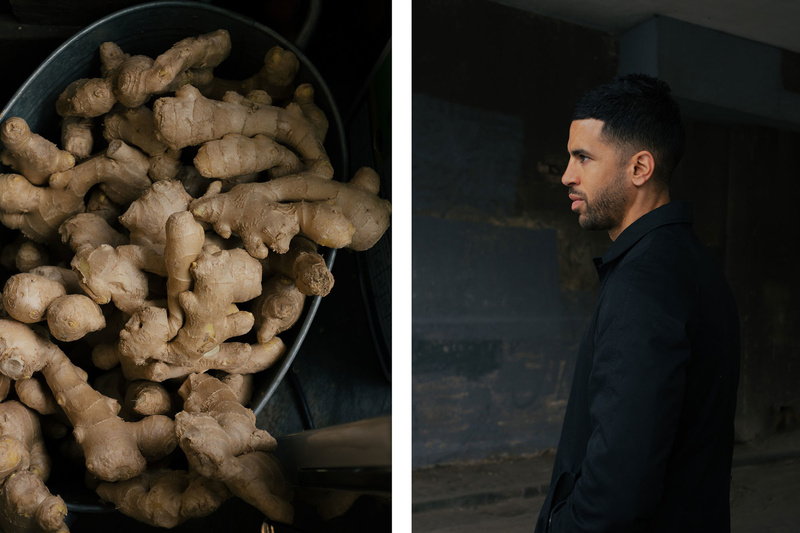 Our findings led us to create a strategy based upon the need to present a brand that was non-patronising, trend-led and confident across all of its touchpoints. 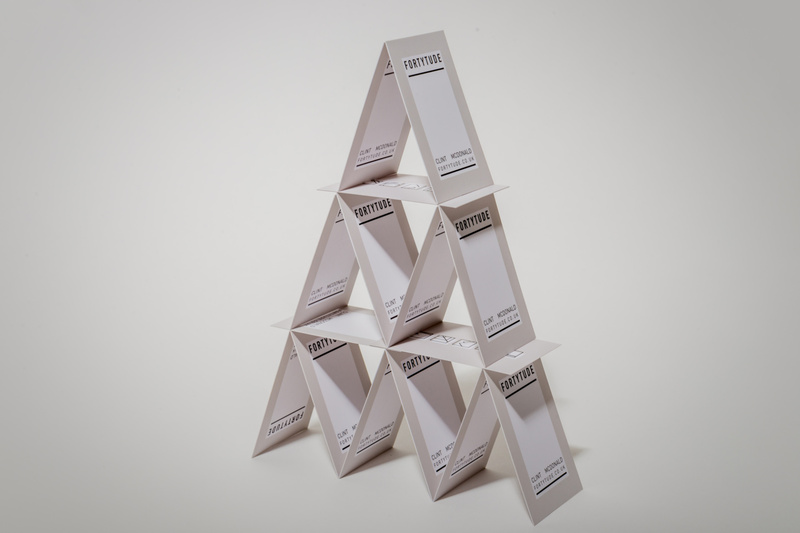 In response we developed a neutral aesthetic with clean lines and an aspirational undercurrent. Our research groups were candid about their desire for simplicity and functionality, paired with a beautiful and considered visual and verbal language. They are comfortable enough in their own skin to demand quality, well traveled and still resolutely curious about the world, culture and design. We decided, therefore, to take a part-pictorial approach that was inspired by the clean and geometric leanings of German designer Otl Aicher. 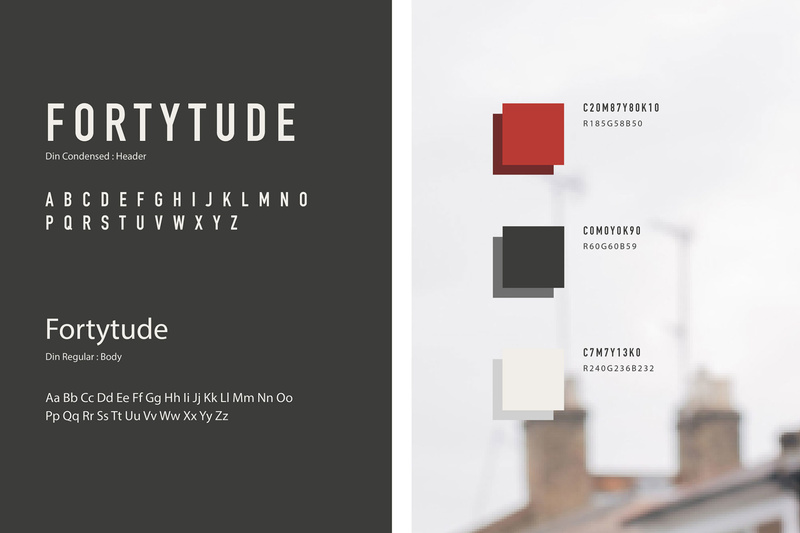 Bespoke icons were created to represent the five categories Fortytude will focus on: health, fitness, food, going out, style, travel. We also took influence from the uncomplicated and modular nature of Japanese brands such as Uniqlo and Muji, coupled with the edgy urbanised aesthetic of Japanese streetwear stylings led by designer Hiroshi Fujiwara, to create a brand that is world-wise, trend aware and intelligent in its approach.